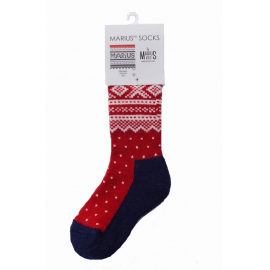 Comfortable and warm socks with the Marius© pattern. Made in 80% wool in combination with spandex and nylon. 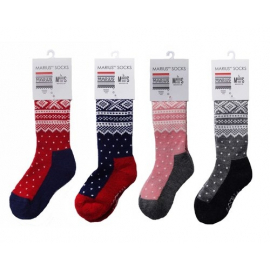 Provides a durable and good technical sock for both large and small feet. Available in four different colors. Socks There are 4 products. 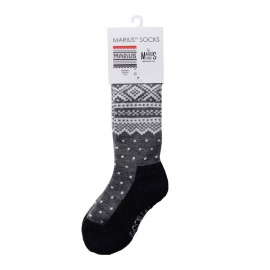 Comfortable and warm socks with the Marius© pattern.Made in 80% wool in combination with spandex and nylon. 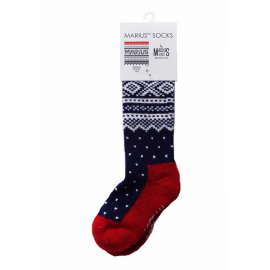 Provides a durable and good technical sock for both large and small feet. Available in four different colors.